The evolution of the mobile phone has been fascinating. The fact is that it was only a few years ago that our phones were still just phones. They didn’t have e-mail, color, or video playback options. We can now do virtually anything we want with our phones. It’s a computer in our pockets. The smartphone revolution has changed our lives, for the better. We’re consuming media with our phones. Twitter is where news stories break. Facebook is how we check in with friends and family. Instagram is, well, where we see what our friends are eating. The point is that our phones are how we connect to the world around us. We’ve also seen how more and more consumers are picking up their phones and connecting with businesses by the click of a button. Why not? They’re already searching on their phones, so it makes a lot of sense to continue that journey by calling a business with the device that’s already in their hands. What else are we doing with our phones? Do people really watch movies on their mobile devices? We know that more than a third of consumers own a combination of smartphones, laptops/desktops, and tablets. We’re watching trailers and video clips on our phones. The numbers are growing fast. 40% of YouTube’s traffic comes from mobile, compared to 25% from last year and 6% from two years ago! So, how about actual full-length films? Is the mobile phone so popular that we’re skipping the theater and our home theater setups in our homes to watch films on our phones? The answer is a little ambiguous. It’s definitely not the first choice many people have. If there is a new film that everyone is talking about, people’s first option doesn’t seem to be watching it on their phones; however, convenience goes a long way in the digital age. Netflix has changed everything. We’ve replaced $70 monthly cable bills with $8 streaming options. Netflix also works on all your devices, so you can watch on your iPad as well as your iPhone. If you’re always on the go, you’re likely traveling with both of these devices. 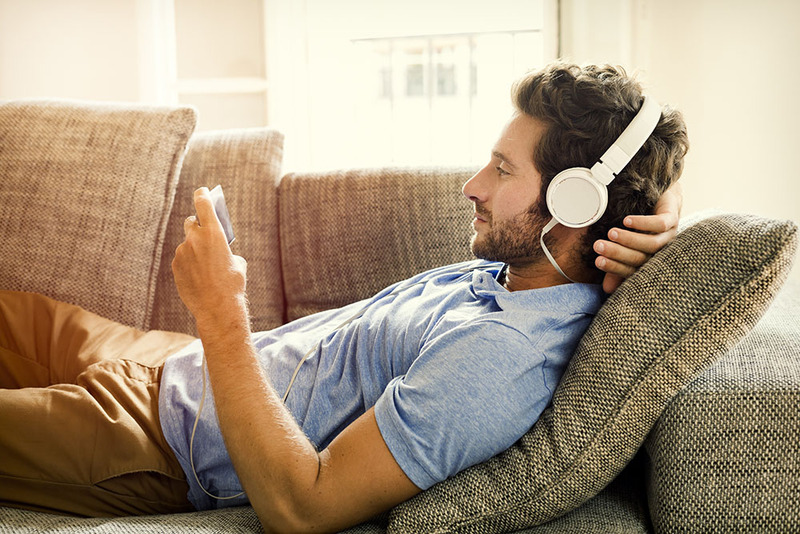 89% of consumers have noted that they watch long form video on connected devices and a reported 23% of all Netflix subscribers say they have watched media on their phones. That’s a big deal, suggesting that while it’s not their first choice, it’s still happening. It’s also important to keep in mind that the screens on our mobile devices are continuously getting larger in size. There are some phones that look like mini iPads. If you’ve got something like that laying around, why wouldn’t you want to watch a movie on your phone? What does the future hold in store for us? Well, one thing is for sure, mobile dominance won’t be going away. It’s incredibly convenient, and if we’re already using our phones for everything, it makes sense to use it to watch videos and movies as well. In addition, the size of your screen continues to increase and as the resolution becomes much more advanced, you can bet that people will start putting convenience ahead of everything else, such as the “cinematic experience” which may not be worth it to them if ticket prices keep climbing.